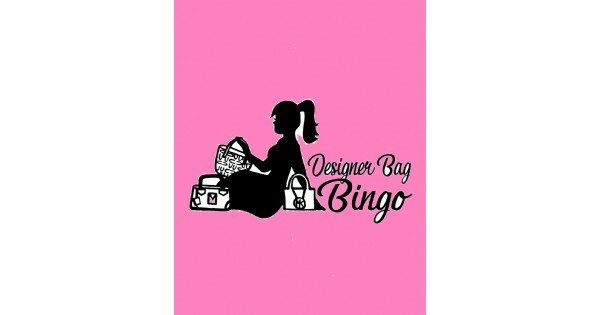 Designer Bag Bingo Light Refreshments Provided Raffles & More! Parties of 6 can reserve a table! Find more events like "Designer Bag Bingo"
Michael’s House, centrally located in Fairborn, Ohio, provides a warm and welcoming environment for children who are suffering from all forms of abuse. Catholic faith-filled community that celebrates a sacramental life to bring the love of God to all.